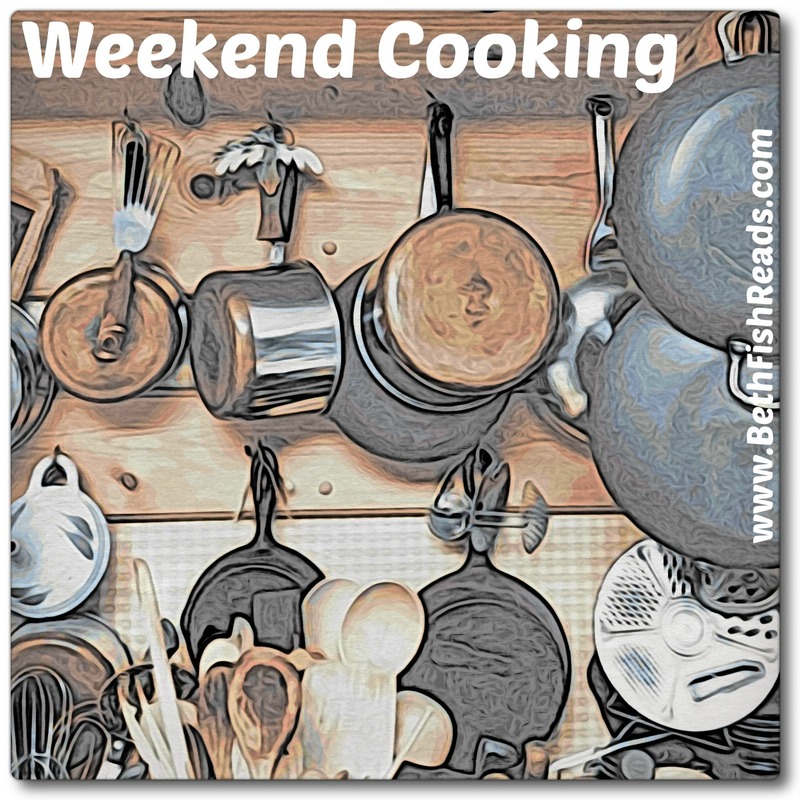 This entry was posted in Books and tagged Book review, Books, Delicious, Ruth Reichl, weekend cooking. Bookmark the permalink. I agree. 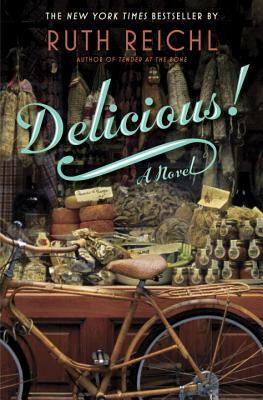 This was a fun book and nice first fiction effort for Reichl. I too listened to the audiobook. I almost read this but didn’t. I’m glad you enjoyed it! I’ve heard audio is the way to go with this book. Her nonfiction is very good and I would like to try her fiction at some point, too. I felt the same way about this! I read parts and listened to parts, and I enjoyed the audio more. It’s definitely not great fiction, but an enjoyable read!